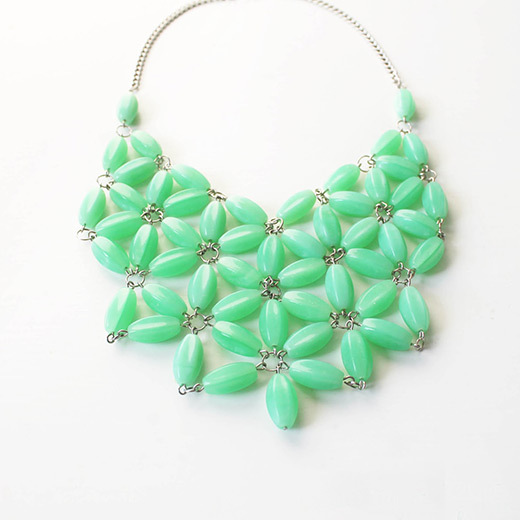 Summary: Let's make your own statement necklace in mint and floral-ish. You'll look just as cool as you are when you wear this summer spirited necklace. This necklace perfectly fits in casual outfits . If you like to dress up yourself casually, why not DIY statement jewelry with us?